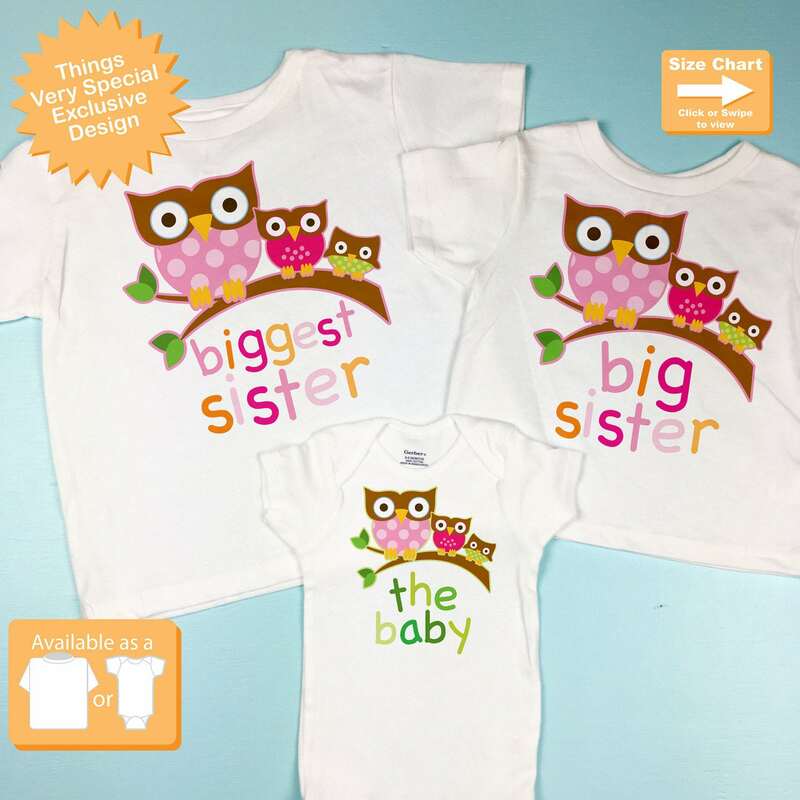 Super cute set of three shirts are Personalized Biggest Sister tee shirt, Big Sister Tee Shirt and The Baby Tee Shirts with cute little owls. 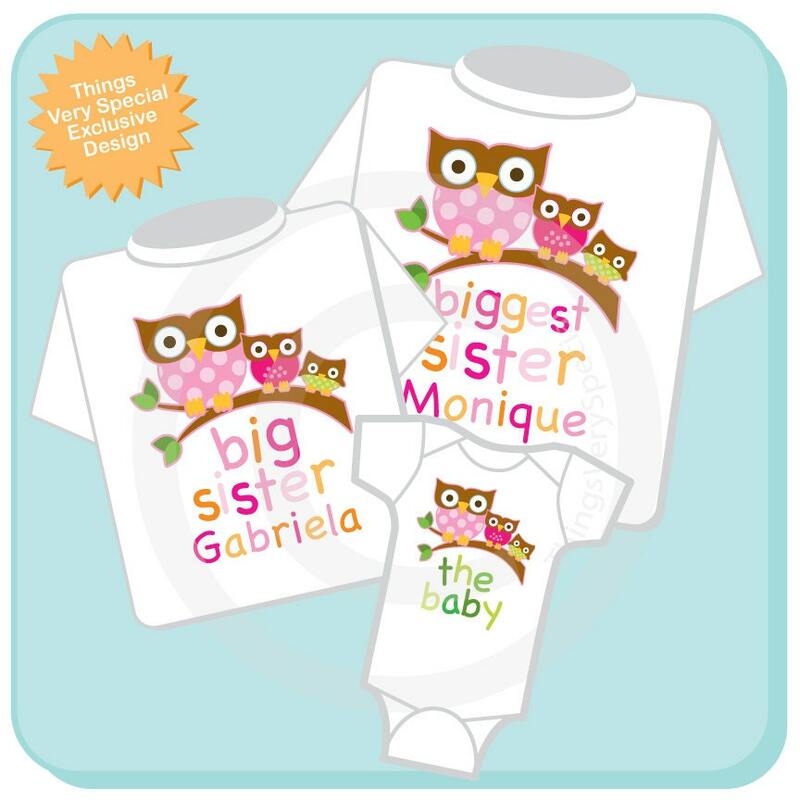 The t shirts are great the service was superb and they arrived on exactly the day they were suppose to. 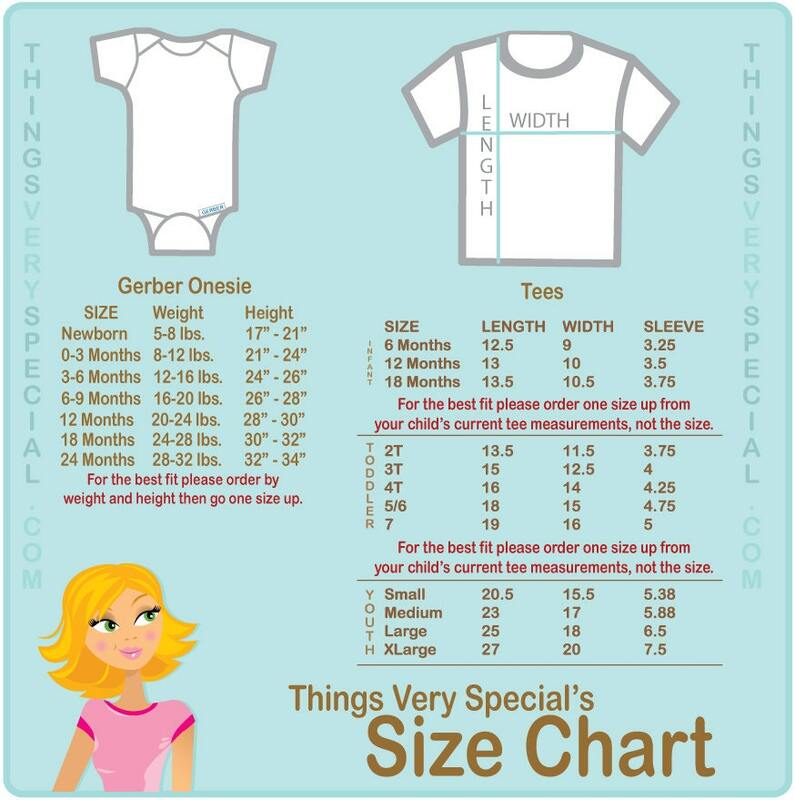 The shirts were precious & the seller went out of her way to make sure I got just what I wanted. It shipped right on time.